The truth is, there are a thousand different ways to do it! We’ll give you a toolkit with some fun and out of the box ideas, so it won’t even feel like you’re hosting a fundraiser. We’ll also be here to support you the whole way through and keep you going when you just don’t think you can wear those socks for a third day in a row! You’ve hooked people in with your clothes, but what next? A big part of experiencing homelessness is feeling disconnected from the community, and that why conversations are so important. The idea is that your outfit starts conversations – and in turn, raises some much needed funds for Orange Sky. Your choice of clothing is totally up to you. You can keep your kit on in one of our event t-shirts (that we’ll send you when you sign up), the comfiest outfit in your cupboard or something that screams ‘I am doing The Sudsy Challenge!’ like a space suit or tutu. At Orange Sky HQ, we will provide a dedicated co-working space for your team. This is an area for your team to feel part of the Orange Sky journey, collaborate on hack-a-thons and deliver customer meetings that highlight the partnership. As National Partner, we can create customised partnership T-shirts for your team, promoting our engagement and joint branding. These can be our uniform for joint events, fundraising and promotion. Download a monthly newsletter with details on the direct impact that your contribution is making in the community. Your electronic report will arrive in the form of a co-branded email; a great tool to share with your staff, stakeholders and customers allowing them access to the most up to date information on how you are supporting our friends doing it tough. Every partnership is a relationship and our mission at all levels is to stay connected. That is why your business will be assigned an awesome Orange Sky manager to keep you up to date on the partnership, our joint engagement and your impact. It’s important to us that you understand just how important you are! We will work with you and support you to identify and create beneficial opportunities to continue to maximize the relationship. 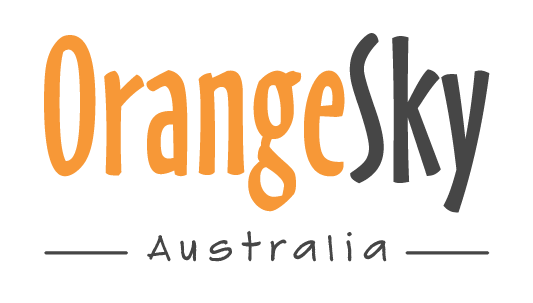 Join us for official Orange Sky launches and events in your area.  We will supply you with ‘Proudly supporting Orange Sky’ or ‘Proudly supporting www.orangesky.org.au’ logos for your company marketing or event material. Access to a social impact service which provides training and employment opportunities for friends. Depending on your company needs, our van can provide half a day of washing onsite (delivered by our Orange Sky volunteers) along with a trainee (one of our friends on the street). Our friends are paid for their time and provided with extensive training and support. This provides a stepping stone to ongoing employment and your support is helping achieve this change. Through your unique partner portal login, you will also receive an Annual Impact Report which includes recognition of the partnership, statistics of contribution and how it has impacted the community. A regular communication on Orange Sky news, events, impact and growth. Can be sent to any number of your staff, customers, partners or community. Working with your Orange Sky Partnership Manager, we will work to create a launch that encompasses your network, stakeholders, community, staff or all of the above. We have had immense impact in the media, industry and community through our creative approach to raising awareness – let us take you on that journey. 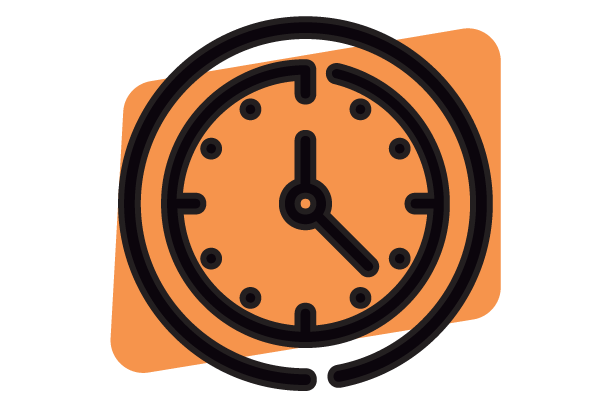 There are Orange Sky HQ or shift volunteering opportunities available in consultation with your Partnership Manager. We can accommodate regular shifts, ‘Random Hacks of Kindness’ and T-shirt printing in our Brisbane warehouse. Using your teams expertise (marketing, financial, training, IT etc), tackle an issue, problem or challenge within Orange Sky and help us grow! You can also look at team building by jointly creating and hosting an Orange Sky fundraiser. We will work with your corporate and social responsibility team to create a workplace giving program. Orange Sky will build your business an Impact Dashboard landing page, which we can imbed into your internal/external website. This will enable you and your customers to track your partnership and make it real time impact. Access to leadership team and Orange Sky founders for professional development days, networking events or ideation sessions. An exclusive once a year Orange Sky event that brings together our network of partners, innovators and change makers in the business community. It’s an opportunity to network and collaborate with like-minded individuals as we tackle an Orange Sky challenge and hatch new ideas that will help Orange Sky continue to positively connect the community. To promote your affiliation with Orange Sky, we provide partner logos and other promotional materials such as joint funding pages. 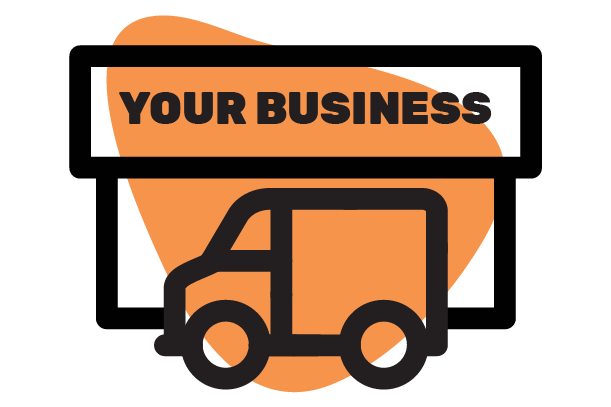 The use of Orange Sky logos will create brand association with your customers and highlight your social and corporate responsibilities. • Website link to be placed on Orange Sky’s sponsor event webpage. • Your brand/logo acknowledgement in any relevant television, radio, print, digital or social media promotion associated with the launch of the van. • Credibility anchoring to the Orange Sky brand; demonstrates to the community/Board or stakeholders that you are invested and serious about community engagement, corporate social responsibility and giving back. Benefits of a Chair Sponsorship are outlined in Sponsorship Benefits Matrix. 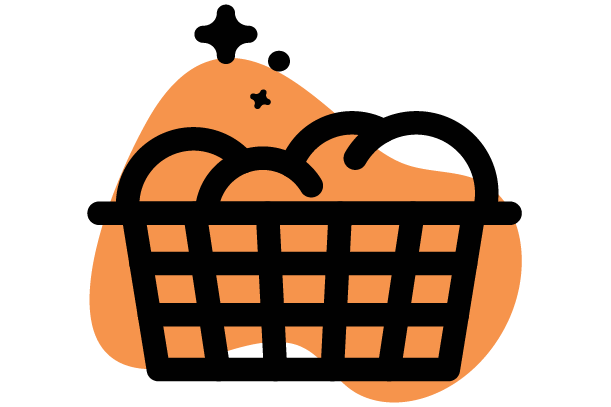 Vehicle Partners support the capital costs (33 percent to 100 percent) of Orange Sky’s laundry ($110k), shower ($110k), hybrid ($140k) or remote vehicles ($140k), for which they receive partnership benefits in return as outlined in Partnership Benefits matrix. State partners commit to donating between $100,000 – $200,000 p/a for a minimum term of two years, for which they receive partnership benefits in return as outlined in Partnership Benefits matrix. National Sponsors commit to donating between $200k – $500k p/a for a minimum term of three years, for which they receive partnership benefits in return as outlined in Partnership Benefits matrix. Principal Partners are businesses, individuals, institutions or organisations who commit to donating $500k and above p/a for a minimum term of three years, for which they receive partnership benefits in return as outlined in Partnership Benefits matrix. Principal Sponsors are businesses, individuals, institutions or organisations who commit to donating $500k and above p/a for a minimum term of three years for which they receive sponsorship benefits in return, as outlined in Sponsorship Benefits Matrix.